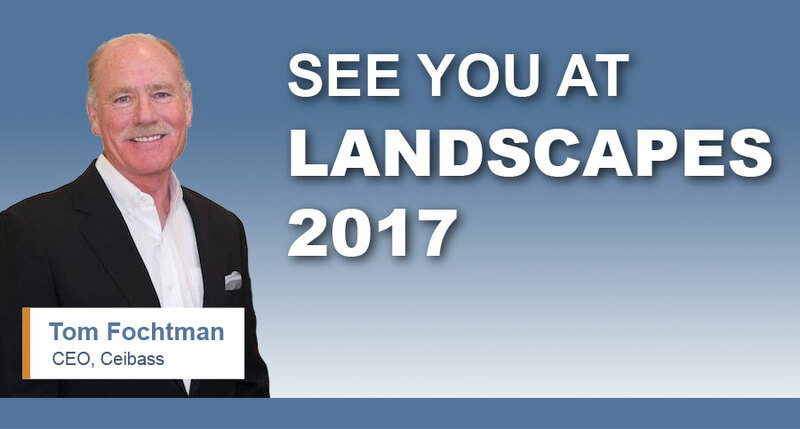 Ceibass Venture Partners – See You at LANDSCAPES 2017 – Invest in Yourself, Your Team and Your Business. See You at LANDSCAPES 2017 – Invest in Yourself, Your Team and Your Business. This week the Enterprise Value Specialists at Ceibass will be attending LANDSCAPES 2017 in Louisville — NALP’s premier education and networking experience. The chance to get in the trenches and learn what landscape contractors and crew members are doing to build successful companies. Connecting with other experts at receptions and or one-on-one meetings. Discovering partnership opportunities. Being around like-minded people, and generating inspiration and new ideas. Learning current trends, strategies and tactics at the Specialty Summits that focus on DBI, Lawn Care and Landscape Management. Meeting students who are ready to enter the landscape industry, eager to find employment and take the industry to the next level. Getting inspired at the keynote address by Ron Jaworski or “Jaws,” the former famous NFL quarterback turned CEO of Ron Jaworksi Golf Management Inc.